We provide a list of carefully selected services. It’s a new level of service that’s about more than our bottom line. At One Earth, we know family is first and how important it is to maintain and foster a happy and healthy home. That’s why we bring eco-friendly solutions right to your doorstep. Our goal is to bring excellent service and value to the Metro area with natural lawn care, landscaping and snow removal services. Proudly servicing our neighbors in the West Metro and surrounding communities. It’s our neighborhood and we take pride in year-round upkeep for all of our clients. 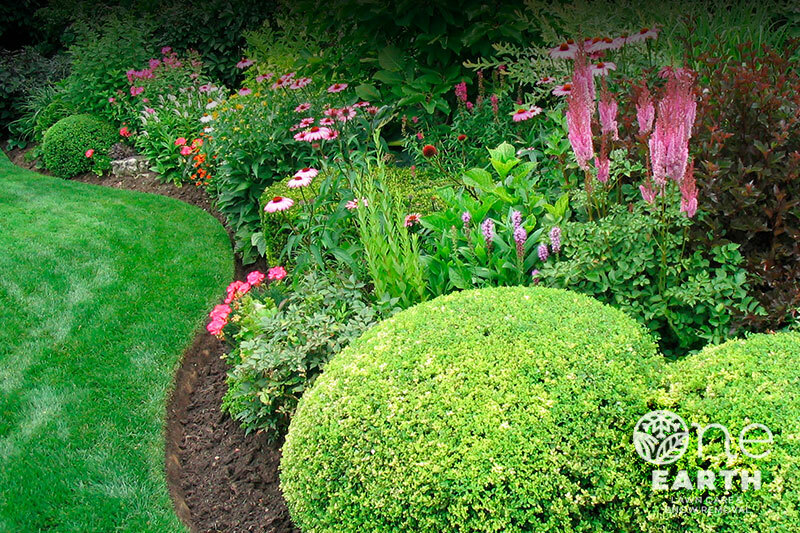 Our service expertise ranges through the seasons to keep yards and landscapes healthy and looking great. We look forward to working with you.